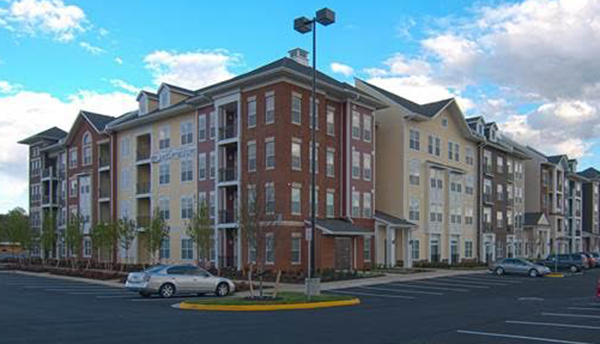 Virginia Beach-based Boyd Homes cut the ribbon last month on Element at Stonebridge, a 400-unit apartment project that completes the first residential piece of the larger Stonebridge mixed-use development where the former Southside mall once stood. The apartments are grouped in three buildings with courtyards and feature eight different floor plans, ranging in size from 560-square-foot studio apartments to 1,260-square-foot two-bedroom, two-bathroom units. Rents range from under $1,000 a month for the studio apartments to $1,700 for the two-bedroom units. Amenities include a saltwater swimming pool, clubhouse and fitness center. The $60 million apartment project has been three years in the making. Boyd Homes bought its 17-acre portion of the larger development site in 2013 for $3.45 million, and construction got underway in November 2014. Rudiger said such interest has come from younger renters as well as older homeowners looking for a lower maintenance lifestyle in a smaller living space. “It’s a broad spectrum,” he said. Units include balconies, high-speed internet, granite countertops, stainless steel appliances, dark wood cabinetry and washers and dryers. Additional amenities include a business center, grilling courtyard and a gathering area for residents to watch movies and play games. An additional 200 apartments are approved for the site, and Rudiger said those units would come be built after this first phase is filled. “We’re just looking to get this one up and running and stable, and then we’ll move onto the next one,” he said. 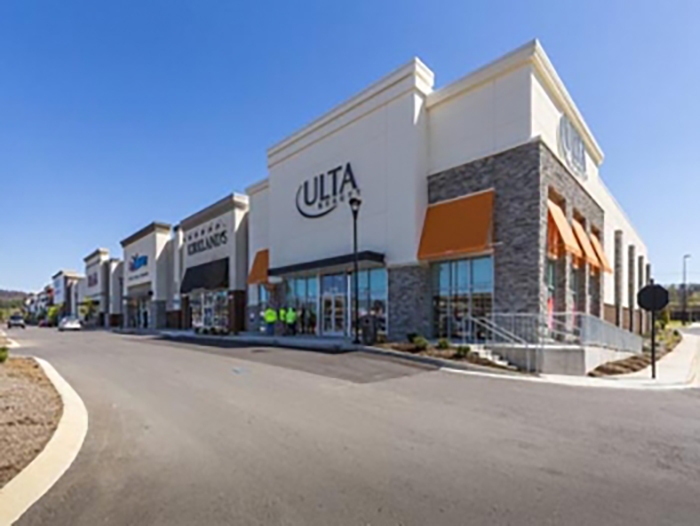 A University of Richmond grad, Rudiger said he was drawn to the Stonebridge project for its location – beside Chippenham Parkway at its interchange with Midlothian Turnpike – as well as his own familiarity with the mall. That neighborhood now includes a Kroger Marketplace grocery store and other retail such as Krispy Kreme, Chipotle and Starbucks. The grocery store anchor totals 123,000 square feet, and plans call for a second phase of commercial development that would add about 150,000 square feet of space. 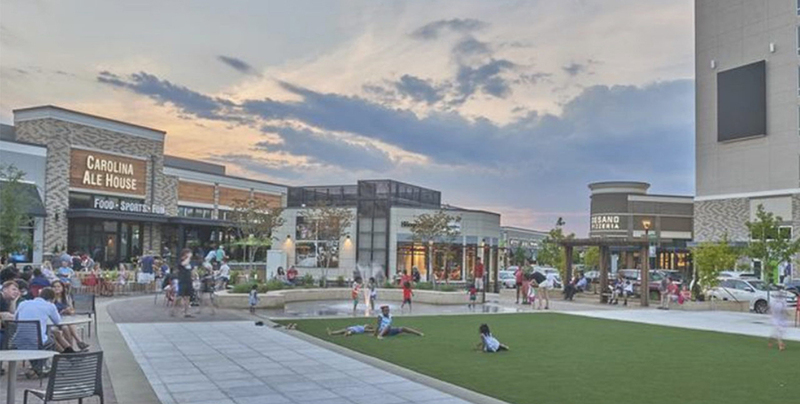 Charlotte, North Carolina-based Crosland Southeast is the master developer for Stonebridge, which is a joint venture between the developer and Hartford, Connecticut-based Hutensky Capital Partners. Crosland partner James Downs lauded the completion of the apartments, which he said would help fuel the remainder of the development. Downs did not elaborate as to a timeline for starting the second phase of the development.